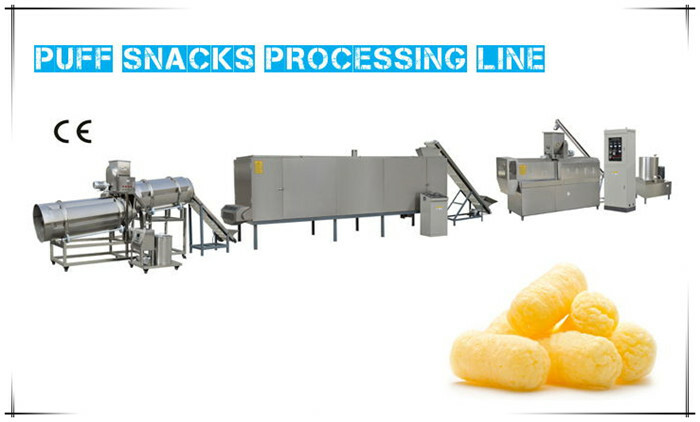 Puff Snacks Processing Line can process various direct cereal based snackswith a wide variety of recipes and shapes. 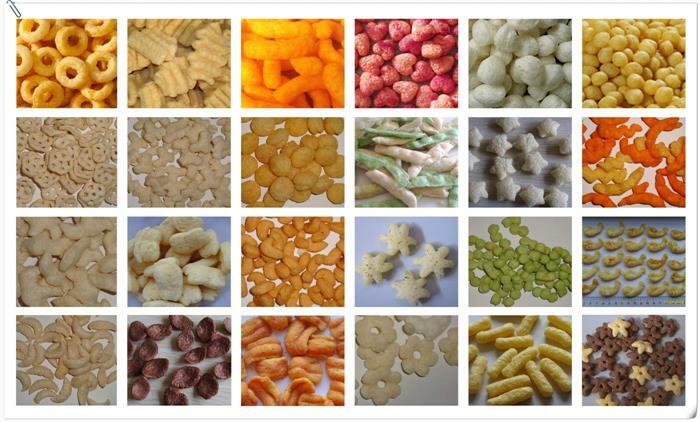 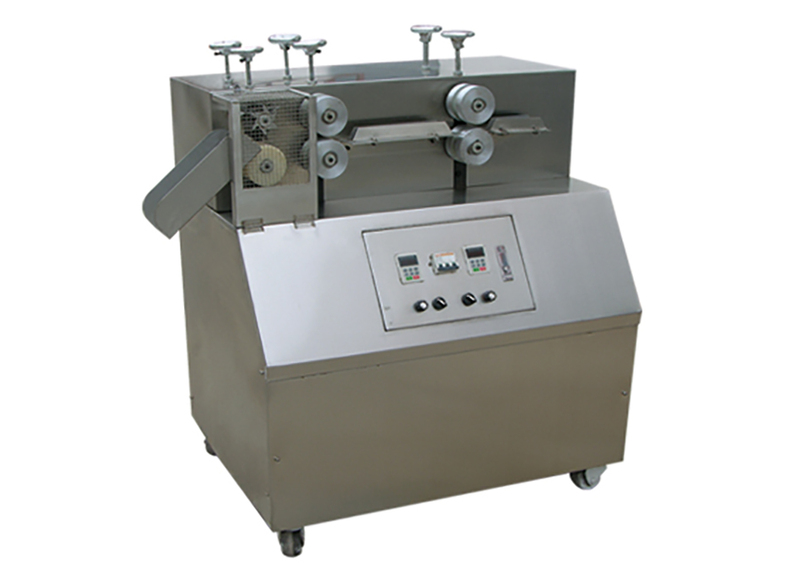 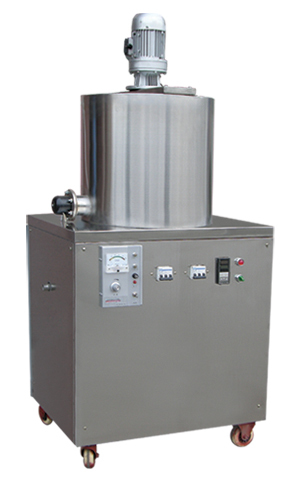 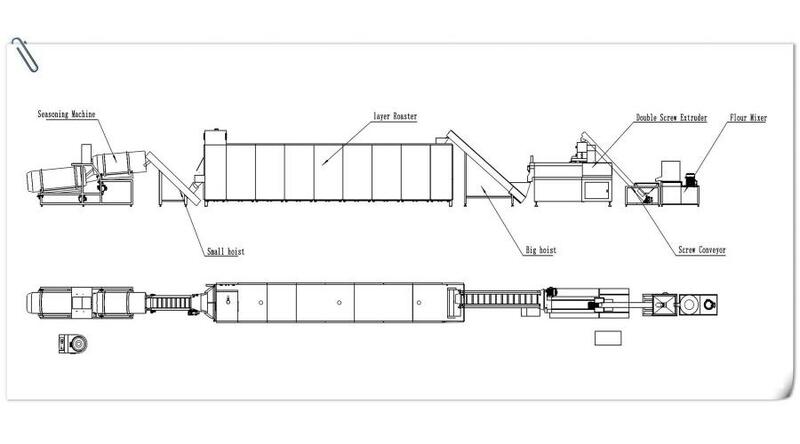 Puff Snacks Processing Line can process various direct cereal based snacks with a wide variety of recipes and shapes. 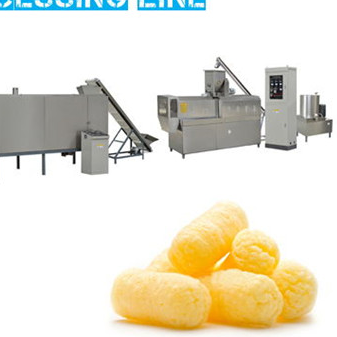 Extruded Snacks Processing Line leverages Qunlong’s unique twin-screw extrusion technology and are highly flexible and stable. 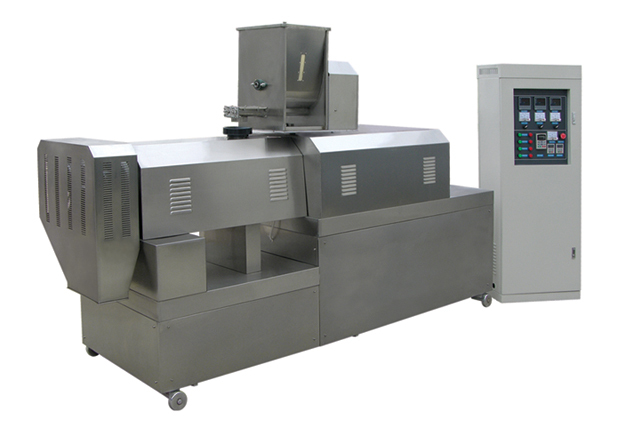 It can be quickly and economically modified to manufacture innovative new products such as inflated products, chips or bread snacks, with simple-to-install additional equipment.